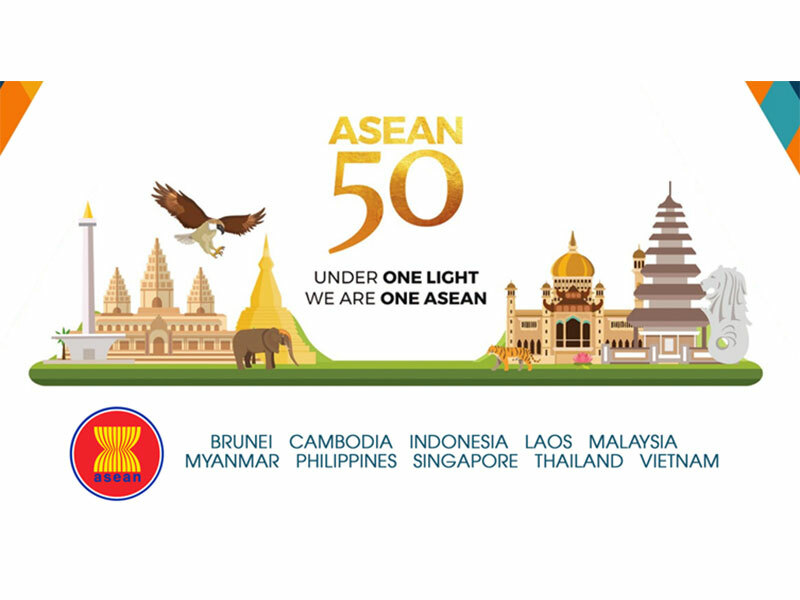 This year, the 10 countries of the ASEAN community are celebrating their 50th anniversary. Member state Singapore staged several celebratory events during the months of July, August and October, and the Asia TV Forum (ATF) market is expected to benefit from an influx of participants from other members, including Brunei, Cambodia, Indonesia, Laos, Malaysia, Myanmar, the Philippines, Thailand and Vietnam. But while the added excitement sounds great, it might also have negative implications if, in the words of one distribution sales executive who wished to remain anonymous, management gets set for higher expectations. In Southeast Asia, the primary region for ATF participants, license fees can go as high as U.S.$8,000 per hour for larger territories or as low as U.S.$300 per hour in Cambodia. Rather than lose out on a sale due to management requesting a higher, more unrealistic price, sales executives in the trenches often report lower offering fees than the ones actually offered. For example, it’s common to report U.S.$6,000 instead of an actual U.S.$8,000 offer, so that when management demands higher prices, the sale can easily be confirmed. Dates for the ATF 2017 are November 29 to December 1, with the “Leaders’ Summit” conference portion starting on November 28. These dates are a week earlier than last year, bringing the ATF closer to its sister LATAM event, MIP Cancun (which this year takes place November 15-17). The ATF is organized by Reed Exhibitions, while MIP Cancun is a service of Reed’s subsidiary, Reed MIDEM. The three-day event, now in its 18th year, will be held on the upper convention floors of the Marina Bay Sands in Singapore. The ATF is part of a massive media show hosted by the Singapore government’s Info-communications Media Development Authority, which consists of established constituent events, including the Singapore Media Festival (SMF), the Singapore International Film Festival, the Asian Television Awards and ScreenSingapore. The SMF, which celebrates the best in Asian storytelling, will return for its fourth edition this year, and will be held November 23 to December 3. This year’s festival will feature a greater emphasis on emerging technologies and increased regional collaborations with Indonesia (which is also SMF’s first country-of-focus). This year, the ATF is launching a new ATF Animation Pitch with India’s Green Gold Animation with the tagline, “Think. Believe. Dream. And finally… Dare.” The winner will receive a U.S.$19,000 prize from Green Gold, comprised of a U.S.$2,500 cash award and a consultancy package worth U.S.$16,500 that will help the winner develop a presentation ready to be pitched to broadcasters. The ATF Formats Pitch will return for a second time, backed by All3media International. The ATF tends to be Singapore-centric, with lots of attention given to local politicians and government officials. As for the market portion of the event, it has been reported that the trade show would benefit from a hotel room-based exhibition, instead of its current stands format — especially if buyers and sellers could be housed under the same roof. It also had a record number of 738 exhibitors, with all U.S. studios in attendance, which, for the first time, included Twentieth Century Fox Television Distribution. According to Andrew Haber of the U.S.-based Alfred Haber Distribution, the increased presence of buyers at the ATF has reduced the need for side trips to visit clients in their offices either before or after the market. “All my clients were there,” he commented. Usually, each sales executive manages to meet with at least 25 buyers in a two-day period. Nevertheless, the region remains challenging, mainly due to the diversity in programming needs from one territory to the next. Budget limitations and the abundance of regionally produced content are also limiting factors to the success in licensing Western content in Asia as a whole.